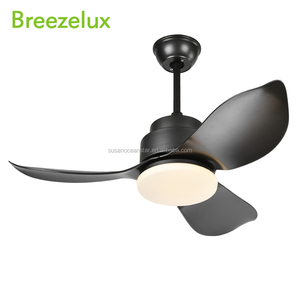 3 YRS Zhongshan Pinjok Electrical Co., Ltd.
3 YRS Shenzhen KeBaiShi Lighting Technology Co., Ltd.
Wholesale indoor 220v cooling fan energy saving ceiling fan 3 wooden blades and dome light modern fan with light Item No. 7KG Volume 0.05CBM Q1. How would I get a price list for a wholesaler 9 A: Pls e-mail us, and tell us about your market with MOQ for each order. Q4. How quickly would we get a sample from u9 charges9 A: Within 15-20 days for the new development samples, within 3-5 days for normal items. 2 YRS Suzhou Greentech Electrical Co., Ltd.
2 YRS Zhongshan Xinyi Electric Co., Ltd.
5 YRS Shenzhen Voda Tech Co., Ltd.
2 YRS Zhongshan Kebaishi Electric Appliance Co., Ltd.
9 YRS Foshan Carro Electrical Co., Ltd.
We are mainly engaged in R & D, production and sales of emergency energy saving products. You can also use the solar panels or battery to operate our products directly. It will be better if you can send us pictures of the items, and we will replace /repair /refund accordingly. 5 YRS Foshan Unielek Appliance Co., Ltd.
8 YRS Foshan Shunde Yushengjia Electrical Co., Ltd.
11 YRS Foshan Nanhai Hengjun Electric Appliances Industrial Co., Ltd.
1 YRS Xuzhou Zhong Jia Electronic Technology Co., Ltd. Please contact with our sales and get the catalogue for your reference. If the quantity of single item can&rsquo;t reach the MOQ, the price should be sample price. Please let us know the quantity and codes of the items so that we can advise a production schedule. 2 YRS Guangdong Flight Electric Co., Ltd.
2 YRS Shenzhen Link Technology Co., Ltd.
1 YRS Zhongshan Fengmei Lighting Technology Ltd.
2 YRS Zhongshan Hengermei Lighting Co., Ltd.
11 YRS Foshan Kaidi Electric Appliances Co., Ltd.
1 YRS Guangzhou Wahson Electrical Co., Ltd.
4 YRS Taishan City Jinnan Electrical Manufacture Co., Ltd.
11 YRS Guangdong Shunde Yongyi Mountainair Electric&Lighting Appliance Co., Ltd. 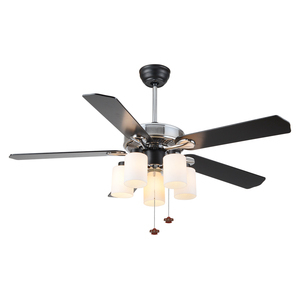 Decorative ceiling fan Motor:188*12 Color:White Spray-paint Fan size:42" Housing material:Iron Blades material :Hand-craft natural solid wood tropical tree leaves Blades color :White( 2 sides ) Blades number :5 Blade Pitch:14&deg; Whisper quiet powerful motor;Double sealed stainless steel bearings ;Selection of forward/reverse rotation; Motor is made of silicon steel and pure copper winding Hot Sale Ceiling Fan Function: 1.home decoration,drawing room, hotel hobby, hotel room. 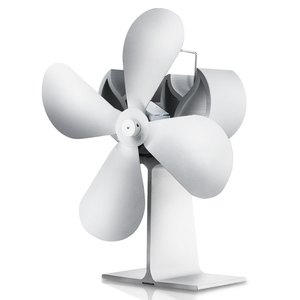 2.fan wholesalers. Advantage: 1.Whisper quiet powerful motor; 2.Double sealed stainless steel bearings; 3.Selection of forward/reverse rotation; 4.Factory direct price; Sevice: If you want to import some product to test the market, we can lower the MOQ. 9 YRS Zhongshan United Star Electric Appliance Manufacturing Co., Ltd.
3 YRS Foshan Shunde Fatree Wooden Products Co., Ltd.
2.Confirm the price, lead time, artwork, payment term etc. 4.Customer make the payment for deposit and send us Bank receipt. 3.Available in an extensive range of stock or custom size/fan. 2 YRS Bigfans Ventilation Equipment (Wuhan) Co., Ltd.
4 YRS Foshan Kangsheng Industrial Co., Ltd. Sample Services: We can offer sample for testing, the buyer pay for sample and delivery cost. If there are formal orders during 6 months from sample date, we can return the sample charges. 2). OEM Services: We can offer production with customers' brand, of course, using our own brand is ok too. 4). 10 YRS Guangdong Gaoze Ventilation Equipment Co., Ltd.
2 YRS Zhongshan Tiantai Electronic Technology Co., Ltd.
5 YRS Dongguan Liank Intelligent Technology Co., Ltd.
3 YRS Foshan Nanhai Hengjun Electric Appliances Industrial Co., Ltd.
Q2. What is your main product and advantage9 A2. We make all the components & parts in own factory. Q5. Can you have our logo or company name to be printed on the product or package9 A5. OEM available. Q6. Can I have a visit to your factory before placing an order9 A6. Welcome! EURUS Series is widely used in industrial places, factories, warehouses, farms and other high large spaces. 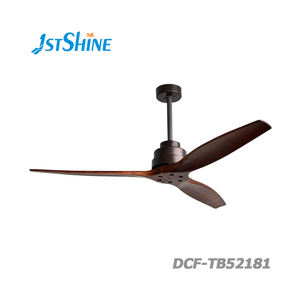 Q Where does your fan use in9 A: Ths fan is widely used in factory, logistics & warehouse, supermarket, halls etc. Q: What the price per fan9 A: We will offer you the best price according to the qty and the model. 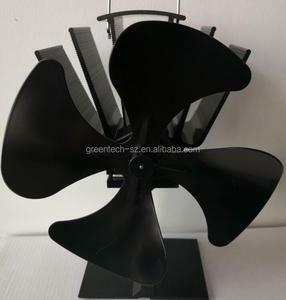 Alibaba.com offers 5,391 wooden fan blade products. About 38% of these are fans, 13% are ceiling fans, and 6% are centrifugal fans. 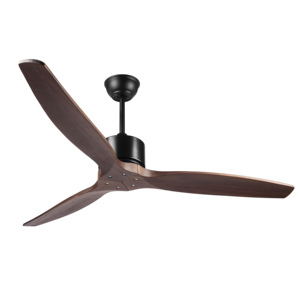 A wide variety of wooden fan blade options are available to you, such as ce, cb, and csa. 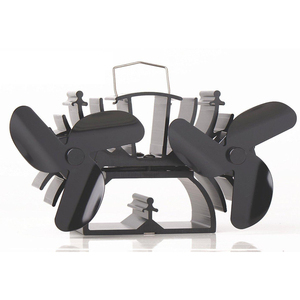 You can also choose from air cooling fan, ventilation fan, and water mist fan. As well as from plastic, metal, and stainless steel. And whether wooden fan blade is pedestal, ceiling, or floor. 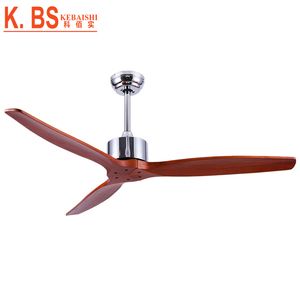 There are 5,391 wooden fan blade suppliers, mainly located in Asia. 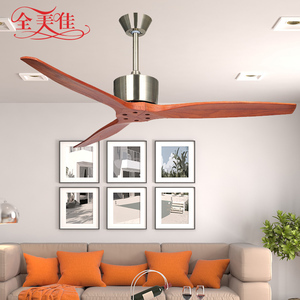 The top supplying country is China (Mainland), which supply 100% of wooden fan blade respectively. 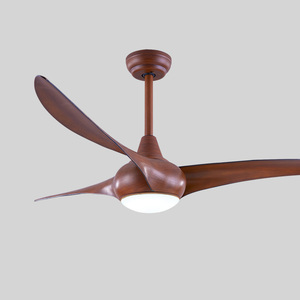 Wooden fan blade products are most popular in North America, Southeast Asia, and Western Europe. You can ensure product safety by selecting from certified suppliers, including 754 with ISO9001, 260 with Other, and 134 with ISO14001 certification.